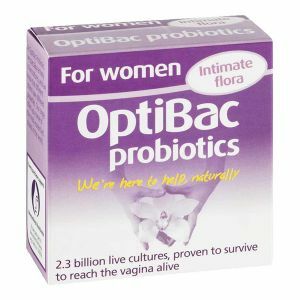 Why OptiBac? 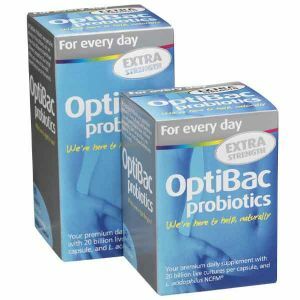 OptiBac specialise entirely in probiotics and prebiotics; meaning no matter what, our diverse range of supplements will offer you a formula that you can trust. 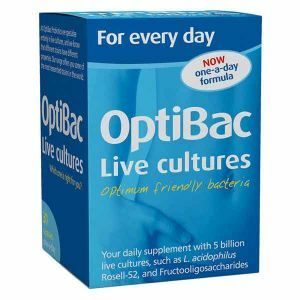 Research on probiotics shows that different strains have different beneficial effects on the body, and settle in different areas of the gut. 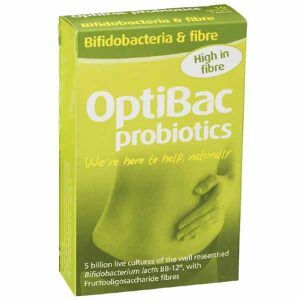 At OptiBac Probiotics we use strains that have been scientifically tested for specific health benefits. 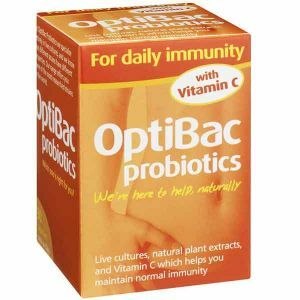 This way, you can find the natural probiotic supplement that’s right for you. 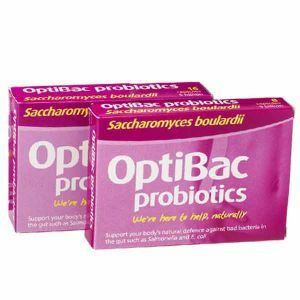 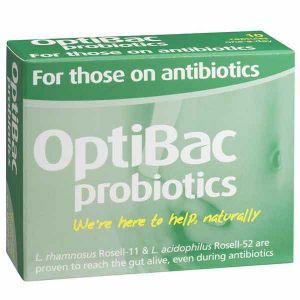 OptiBac Probiotics we only use well-researched strains of the highest quality. 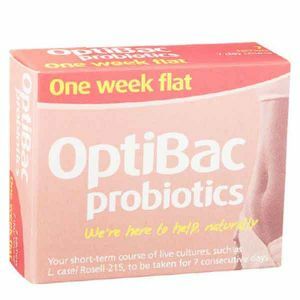 All of our probiotic strains undergo rigorous tests to ensure their ability to survive at room temperature, to survive stomach acidity and biliary salts, and to bind to the epithelial cells in the gut (where they need to be!) 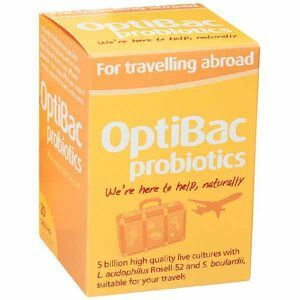 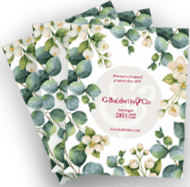 No need to refrigerate No artificial sweeteners, colours or flavourings Significant clinical research & documentation on our strains Survival through your stomach acidity Effective colonisation in the intestines Number of live probiotics guaranteed until expiry.